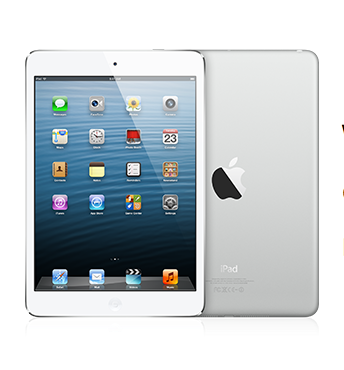 Can a spa birthday party really raise $267 for Free the Children and get a 10 year old girl a brand new iPad Mini? | ECHOage - Get great gifts. Give to charity. ← For Kyle’s 9th Birthday he got Halo Mega Blocks and a Kindle Fire. The Association to Benefit Children got $102.50. 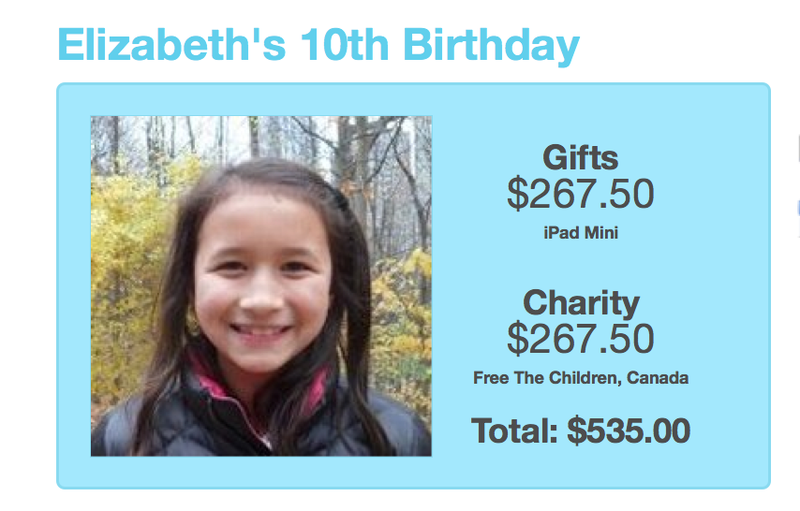 Can a spa birthday party really raise $267 for Free the Children and get a 10 year old girl a brand new iPad Mini? 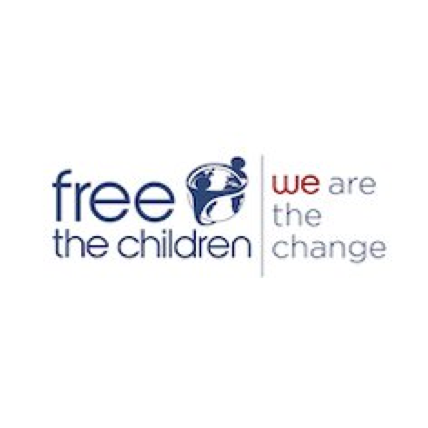 For Elizabeth’s 10th birthday party, she chose to support Free the Children as she was inspired by their Me to We summer academy and wanted to do more to help. At the Me to We summer academy, Elizabeth learned about children in other countries, child labor, child poverty and lack of clean water in many developing countries. At the end of the camp, Elizabeth developed an action plan on anti-bullying – called, nice notes. She got the idea from the camp. Basically, everyone in the class has to write a nice note to all her classmates. This way, even the bully receives nice notes and gets to write nice notes herself. Hopefully, the bully will feel better about herself and stop bullying others. Elizabeth was invited to speak in the school assembly at the start of the school year. She then launched the program to her grade (grade 4) during anti-bullying week. Elizabeth, our nice note to you: You are an enormous inspiration – a leader, a role model and an ambassador for change. you will use it to film your own mini documentary about anti-bullying. Wow I love hearing such inspirational stories about young kids! There really are fabulous people in this world! I agree Julie! This is truly inspiring 🙂 I’m glad that Me to We summer academy educated kids like Elizabeth about children of other countries who are less fortunate. I always believe that sharing your blessings will bring you back manifold of blessings!